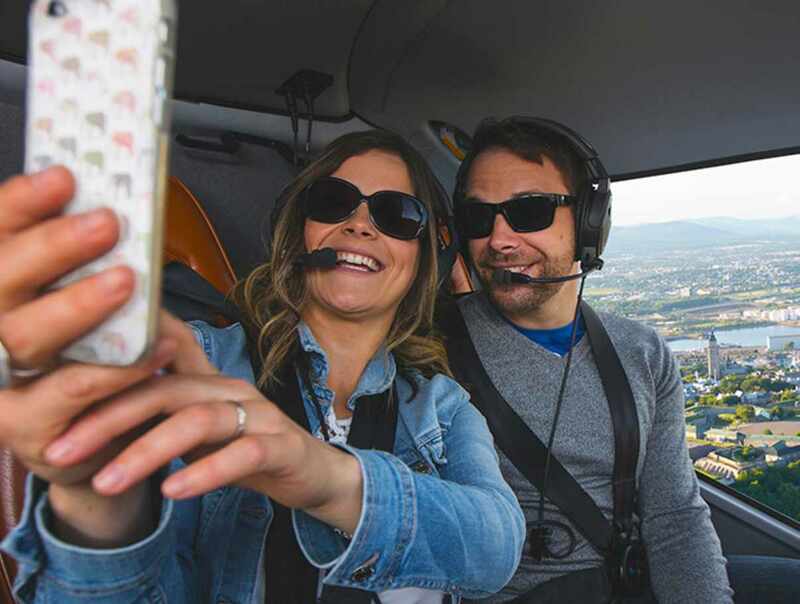 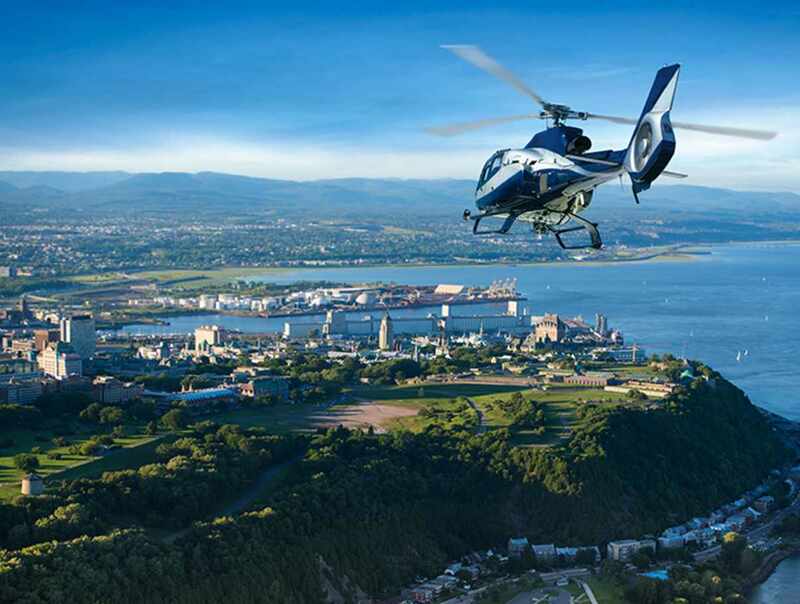 Take a breathtaking flight over Québec City and see the region’s attractions from the air with Complexe Capitale Hélicoptère’s GoHelico Tours & Excursions! 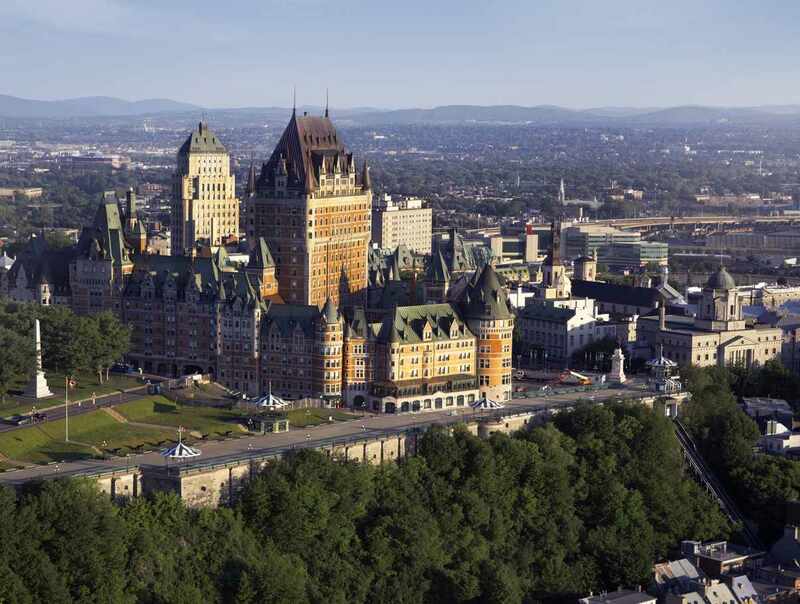 Pick the package that suits you best and see Old Québec, the Château Frontenac, the Montmorency Falls, l’île d’Orléans or the Côte-de-Beaupré. 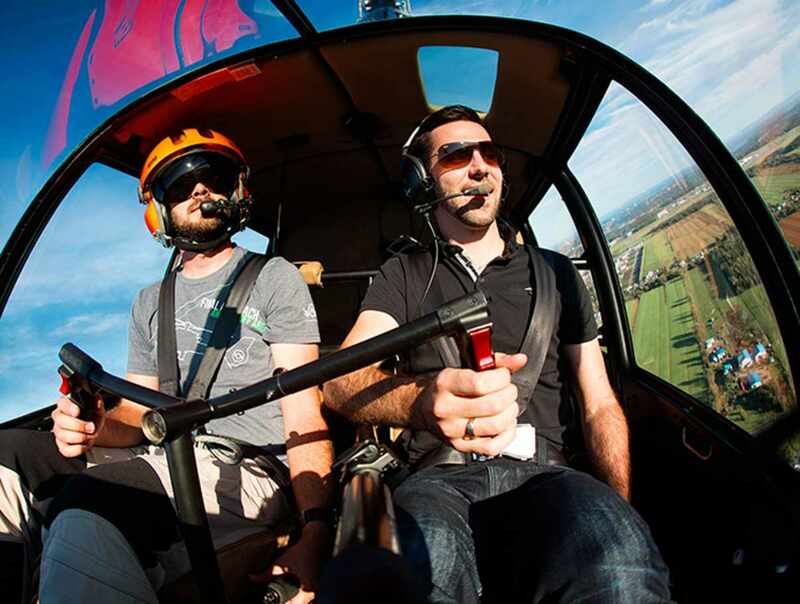 Choose one of our Pilot for a Day Experience Packages and take the controls of a helicopter for yourself with one of our experienced pilot/instructors and feel the rush of adrenaline that only flying can give! 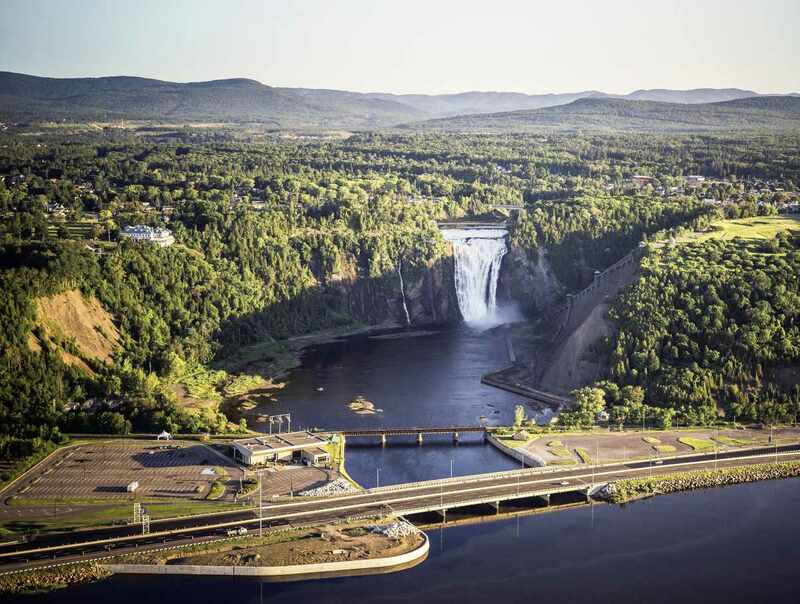 Hours: open daily, 9 a.m. to 5 p.m., upon reservation.